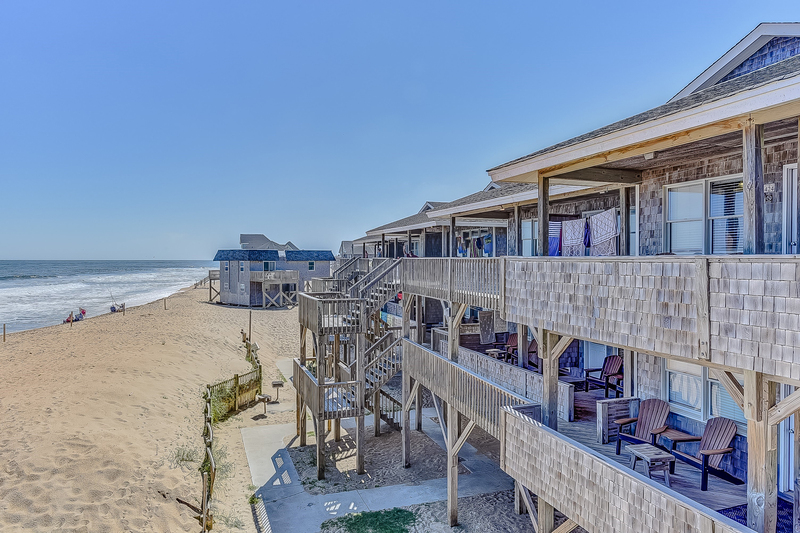 Our 3rd level oceanfront rooms have a priceless view of the Atlantic Ocean. 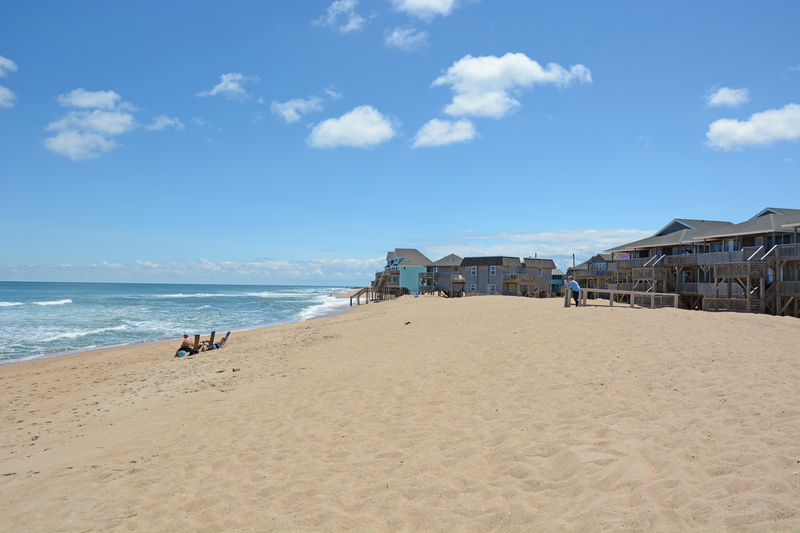 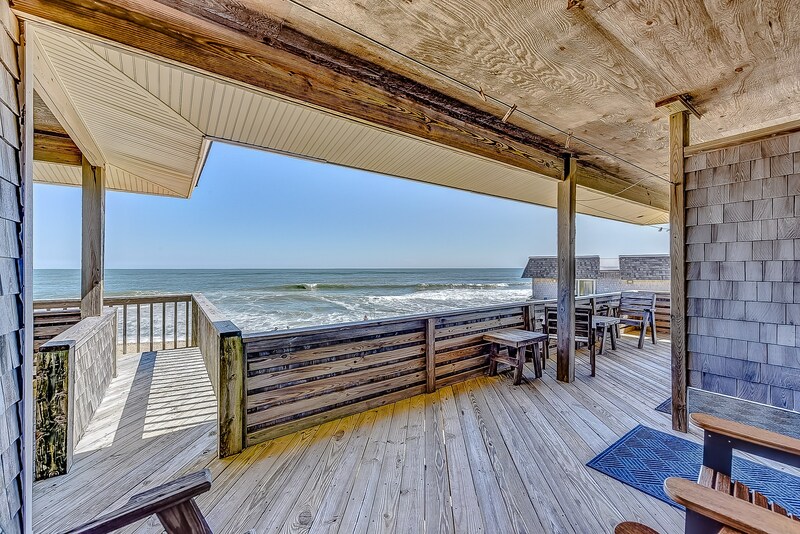 Watch breathtaking sunrises as you enjoy morning coffee or scout for dolphins playing in the surf from semi-private decks. 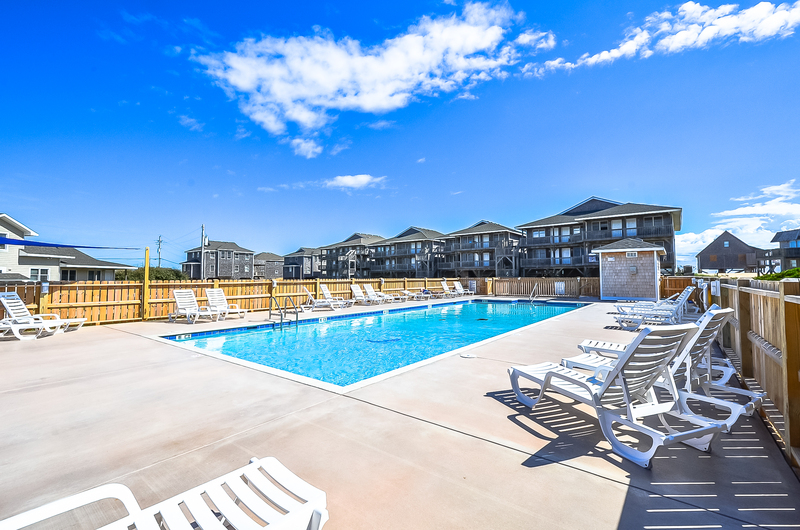 These spacious rooms have 2 queen beds, small refrigerator, tv, phone, free wireless internet, microwave, coffee service and central heat/air. 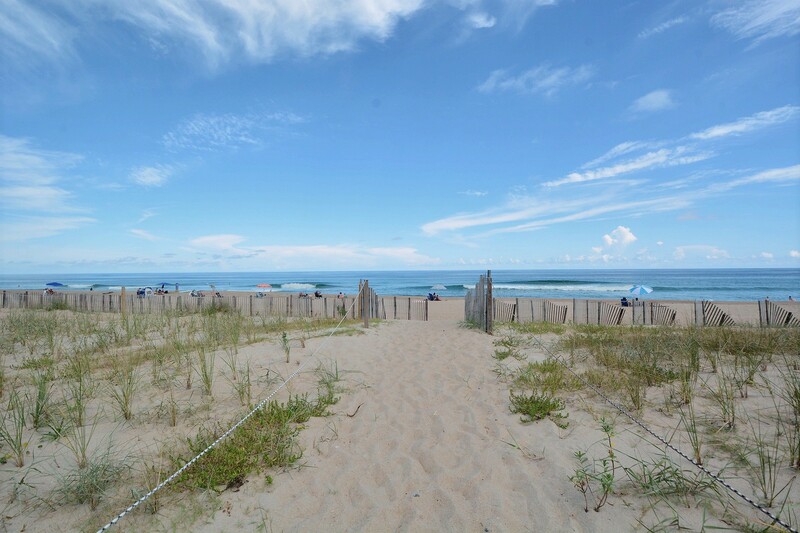 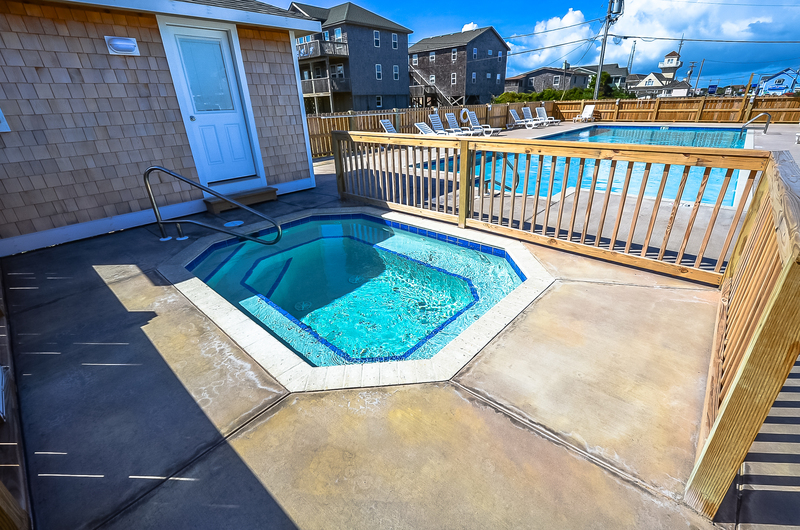 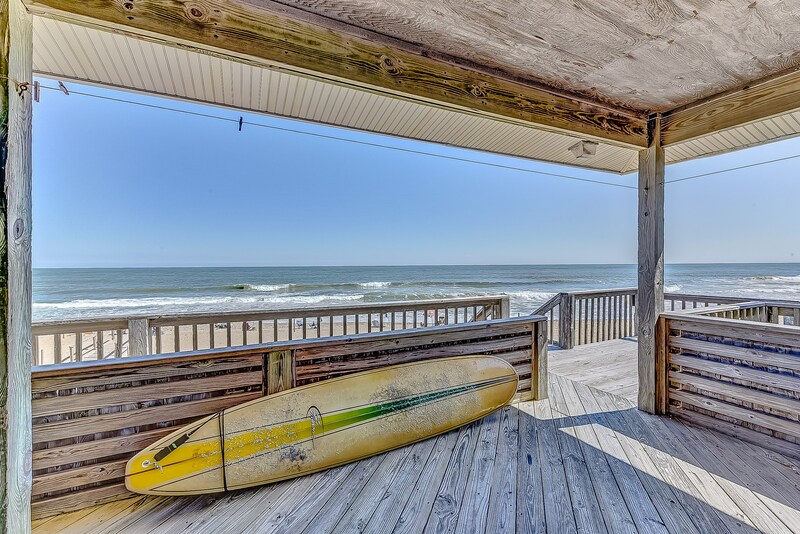 Enjoy the convenient location with a short walk to the beach and pool and hot tub.